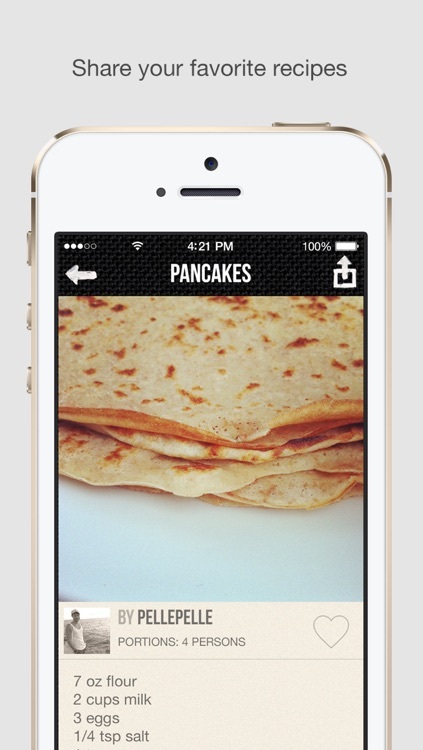 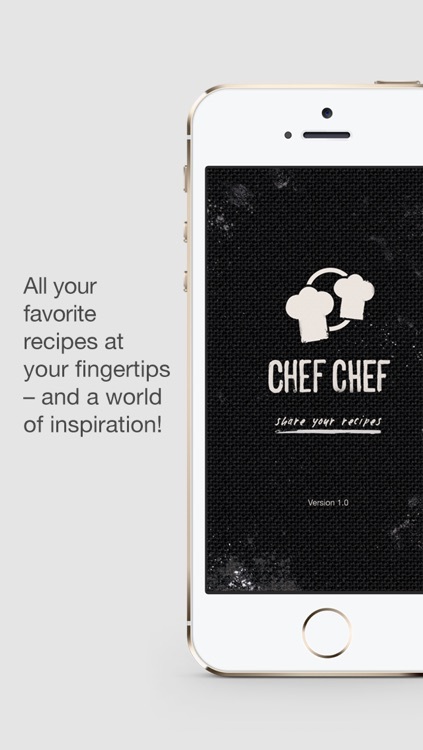 CHEF CHEF is your new, free pocket tool for collecting, sharing and discovering your favorite recipes! 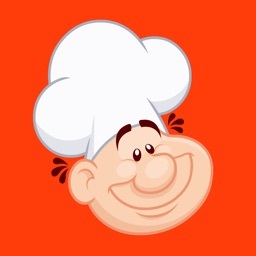 When you pass on your favorite recipes, you pass on the joy of cooking. 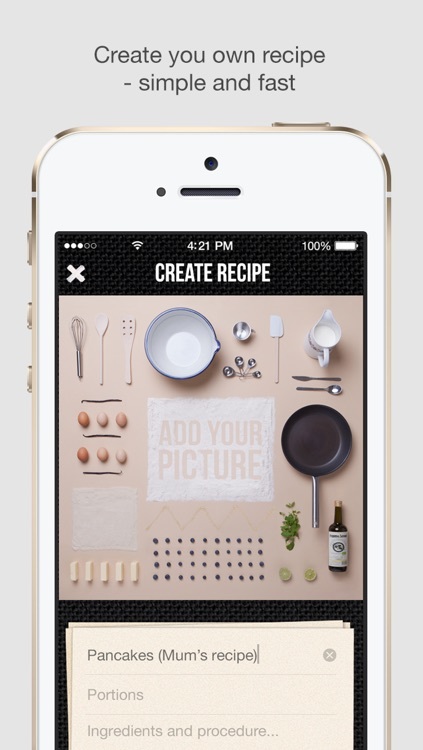 We believe that cooking brings people together, so why not make your favorite recipes do the same? 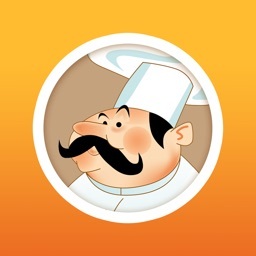 CHEF CHEF is the new word for pass-it-on in culinary terms. 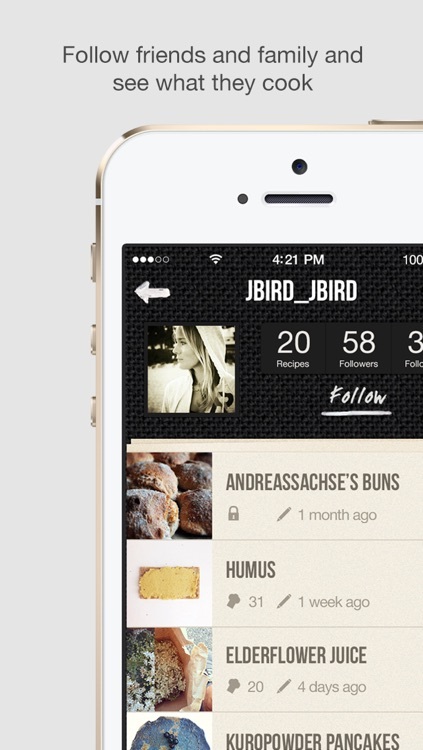 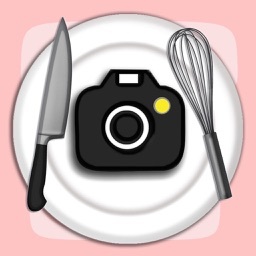 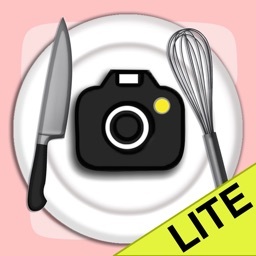 CHEF CHEF your own recipes and get inspired by others’! 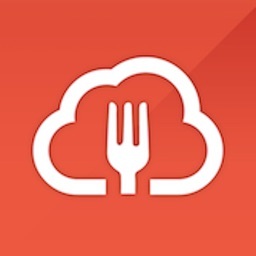 We hope you’ll enjoy using CHEF CHEF and we greatly appreciate any feedback to help us improve it. 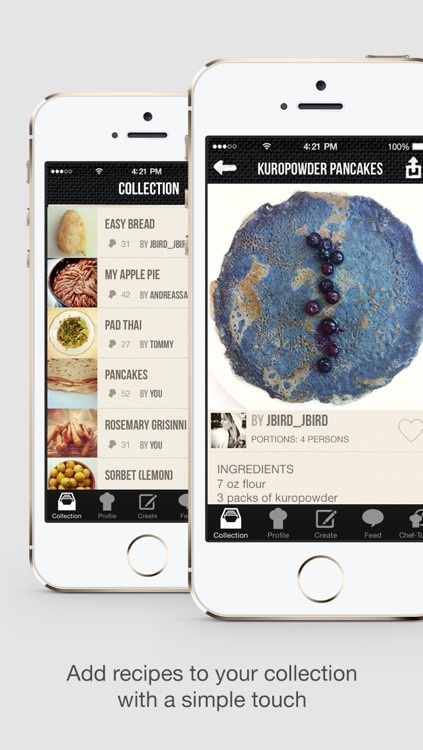 We have many ideas for new features, that we would love to bring to you and your continuous use of the app and support of our project provides us with the energy we need to perfect the setup for your perfect recipe collection. 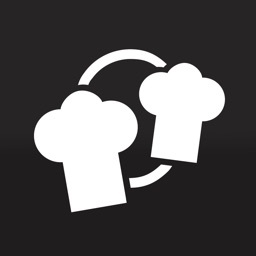 Developers of CHEF CHEF - for the love of great food and sharing it.